Notice Inviting Quotation No. NITJ/Pur/152/18 for the Preparation and Supply of Degree Folders – Qty- 1100 nos. required for Academic Branch of the Institute. Sealed quotations are invited for the Preparation and Supply of Degree Folders – Qty- 1100 nos. 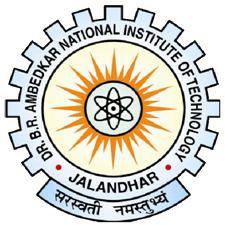 required for Academic Branch of the Institute.